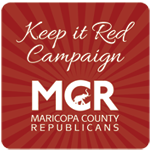 Maricopa County, Arizona, represents nearly 780,000 registered Republican voters. 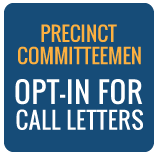 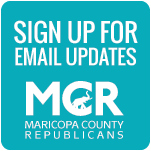 As the nation’s fourth largest county, by population, and the largest Republican county, by voter registration, Maricopa County represents a conservative cornerstone in the national social, fiscal and political dialogue. 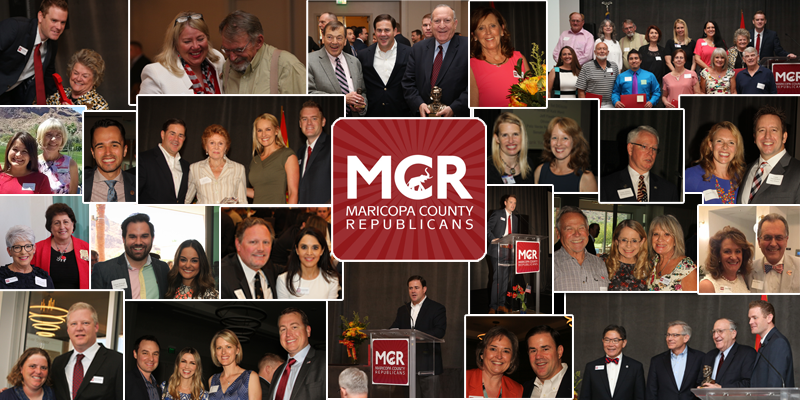 In Maricopa County we are proud to be Republican and stand resolutely in support of the exceptional prosperity that can be achieved for all people through the implementation of conservative policy and ideology.